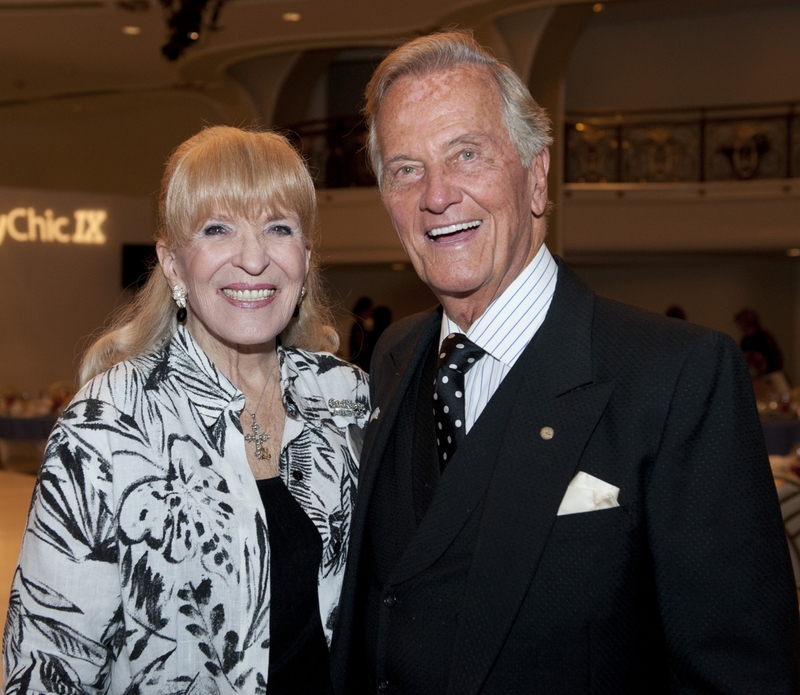 Shirley Boone, longtime friend of Pepperdine University and benefactor of the Boone Center for the Family along with her husband, Pat Boone, passed away on January 11, 2019. She was 84. Shirley, the daughter of Red Foley, a country singer of the 1930s and ’40s who became a star with his recording of "Chattanooga Shoe Shine Boy," and Pat Boone, who would soon become a star in his own right, met as students at David Lipscomb High School in Nashville, Tennessee. Shirley and Pat were married at White’s Creek Church of Christ soon after graduating, both at 19 years old, and were married for 65 years. Their mutual love of music and the faith that anchored their families would define their lives. Within the first four years of marriage, the Boones catapulted from a life of anonymity and limited means to one of nationwide fame and surprising wealth—a life which suddenly included four daughters and bustling New York. Shirley attended nursing school, and, although he had already established himself as a Tennessee singing sensation, Pat enrolled in college, setting his sights on becoming an English teacher and minister. Neither Pat nor Shirley could have anticipated the international stardom that soon would change their lives. Through Pat’s ascent to fame, Pat and Shirley held fast to their deep commitment to each other and to God. 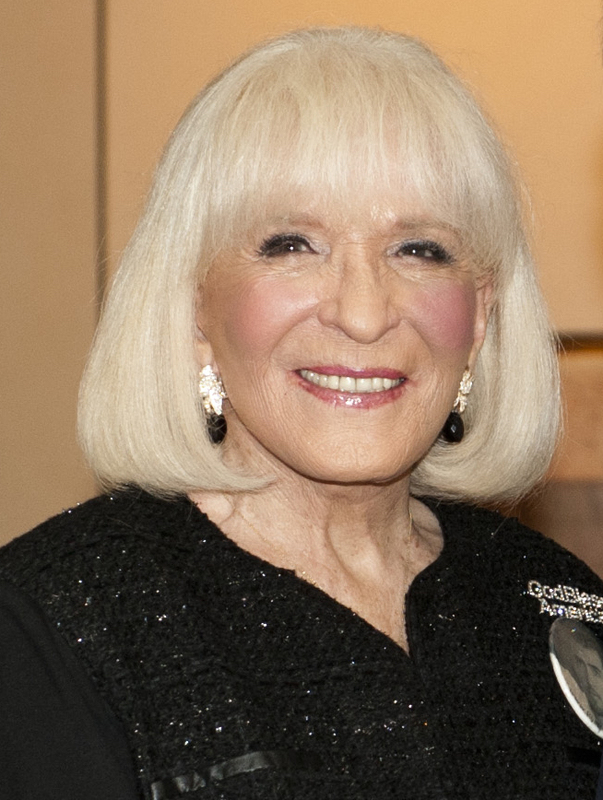 Shirley held a deep passion for philanthropy and played an integral role in establishing Mercy Corps, a global humanitarian organization that empowers people to recover from crisis, build better lives, and transform their communities for good. She also published writings, hosted TV shows, and recorded music. Pepperdine attracted the Boones’ attention nearly 50 years ago when they first moved to Los Angeles and began worshipping at the Inglewood Church of Christ. Friends of former Pepperdine president Norvel Young before their move to California, the Boones soon befriended Pepperdine Chancellor Emeritus Charles Runnels and his wife, Amy Jo. Pat was invited to join the Pepperdine Board of Advisors, and throughout the years, the Boones remained closely linked with the University. Shirley served on the exploratory committee that led to Pepperdine’s move to Malibu and Pat is the longstanding chair of the University Board comprising business, civic, and community leaders. He and Shirley have supported the Pepperdine School of Public Policy for many years and are founding board members, namesakes, and benefactors of the Boone Center for the Family, which was established in 1997 and named after them in 2007. In 2017, as another affirmation of their commitment to enriching the lives of students and serving the needs of the Pepperdine community, the Boone Special Collections and Archives at Payson Library was established, housing a collection of unique physical artifacts ranging from medieval manuscripts to 20th-century film reels. Shirley is survived by her husband, Pat; their four daughters, Cherry Boone O’Neill, Lindy Boone Michaelis, Debby Boone, and Laura Boone; and 16 grandchildren, including Pepperdine graduates Ryan Corbin (’99) and Casey O’Neill (’08).